It is possible that there has never been a moment in America with so much potential to either advance or diminish Alzheimer’s research and care. 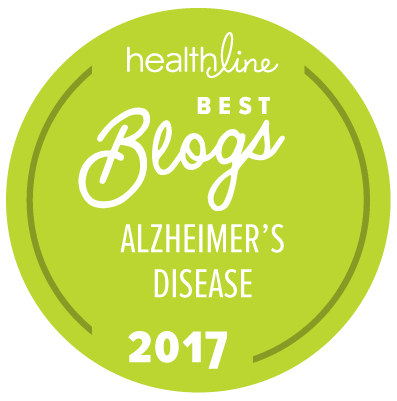 Our nation faces unprecedented times and, with that, comes an unprecedented opportunity to seize this moment and insist our leaders make a greater investment in finding ways to effectively treat, cure, and prevent Alzheimer’s disease. There are an estimated 5 million people who already have Alzheimer’s. As many as ten million people care for them. The disease has risen to the 6th leading cause of death in the U.S. Millions more will experience the devastating effects if we don’t stop Alzheimer’s now. Components of the stimulus package and health care reform could benefit them. From March 23-25, the Alzheimer’s Association will take its fight to Capitol Hill for its annual Public Policy Forum. It is critical to our mission, to the people we serve, and to society at large to make this Public Policy Forum louder than ever. We need advocates from every state and from every congressional district. We need people with the disease, their caregivers, health care professionals, business leaders, and scientists to raise their voices and educate our policy makers so they know that an investment in Alzheimer’s is an investment in the economic health of the nation and the personal health of millions. The volunteers and staff of the Alzheimer’s Association are working hard to make as much noise as possible about key Alzheimer’s issues and to make it as easy as possible for people to attend the Forum. Early-bird discounts and group discounts are available. Please seize this moment and take an extra step this year by attending the Alzheimer’s Association Public Policy Forum in Washington, DC, March 23 – 25. Our elected leaders need to hear your voice. Never before has so much been at stake nor has time to help families and advance science been more precious. We need to demonstrate both in numbers and in facts why Alzheimer’s matters. I look forward to seeing you, and all the others you’ll recruit, in Washington. The last 8 years have not been kind to Alzheimer's research and programs. I applaud and support your efforts and will help by "making noise" in my New Jersey districts with letters and phone calls to senators and congressman, and anyone else with clout, passion, power, or funding, to help move this cause forward.